Carol is a Licensed Professional Counselor and a National Certified Counselor with more than 13 years of experience. 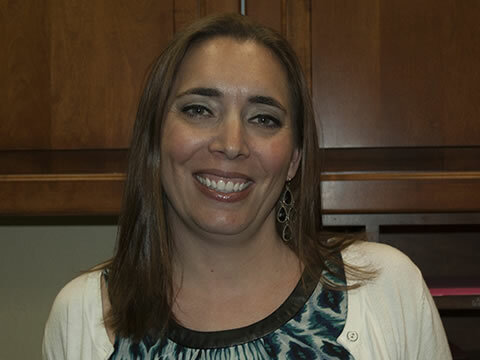 She joined Psychology and Counseling Associates in January of 2014. Her background includes residential treatment, intensive family counseling, school based mental health, individual counseling, and group counseling. Throughout her career she has provided counseling and mental health services to people of all ages. Carol holds a bachelors degree in Psychology from the University of Arkansas and a master’s degree in Counseling and Career Development from Colorado State University. She believes that life is full of constant changes and you never know how you will react to a situation until it actually happens. Her hope is to help guide people through these situations providing them with a safe and comfortable environment, positive coping skills, and an increased sense of self.